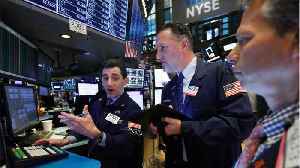 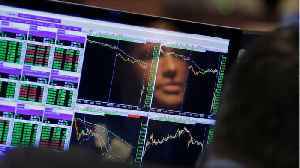 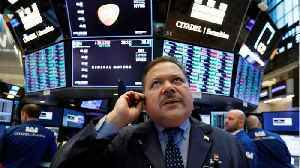 Wall Street's main indexes were set to open slightly lower on Monday, as investors struggled to shrug off global growth fears even as a report showed that President Donald Trump's campaign did not collude with Russia. 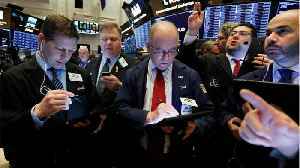 According to Reuters, the top markets on Wall Street closed the day trading a little lower. 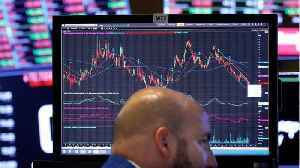 According to Reuters, bank stocks weighed the markets on Wall Street down, leading them into decline. 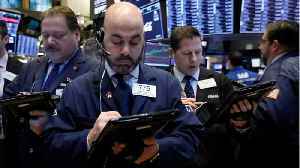 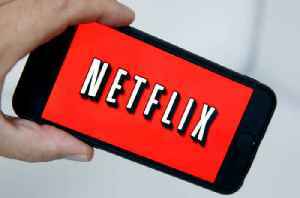 By the closing bell on April 15th, the top three markets on the New York Stock Exchange lost about..
Wall Street edged lower on Monday, weighed down by financials as lackluster bank earnings put a damper on investor enthusiasm.